GDW was established in 1952 by Germain Deconinck in Waregem and it is from his initials that our brand name originates. The company was taken over in 1996 by the actual owner and is still a family business. That has been the driving force behind its further expansion. The production process has been thoroughly modernised since then. New people have been recruited to help the experienced forces and the company has been given maximum room to grow, both qualitatively and quantitatively. 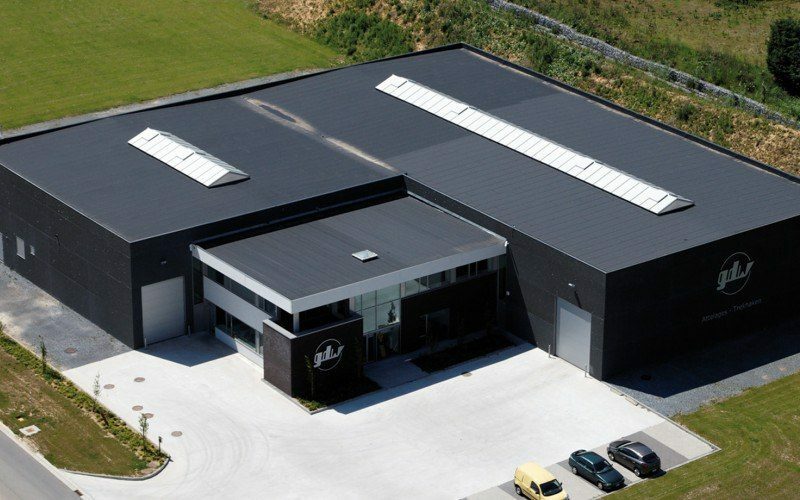 The company has become a group with 5 production units in Western Europe ( Belgium, France, Denmark). Flexibility, quality and service are the goals of the GDW Group since 1952 ! 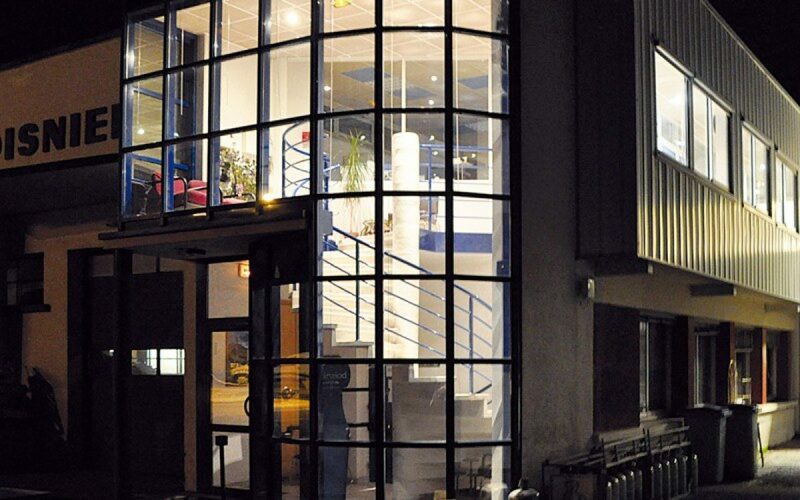 GDW is headquartered in Waregem - Belgium. 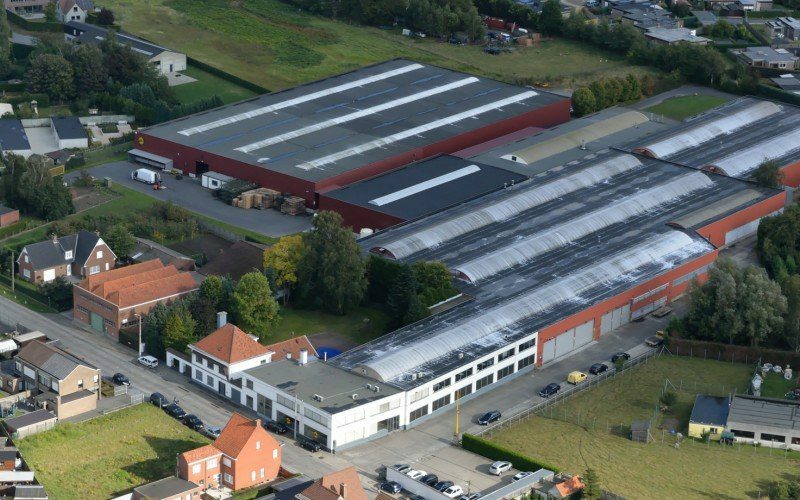 Developement, production and stock are located here in a 20.000 m² building. 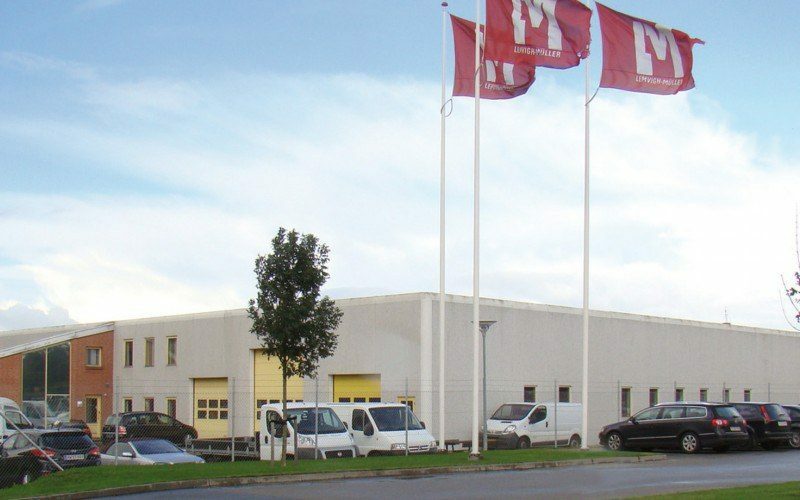 In 2008, a new high-tech production site was built in Mouscron. The site features all of the state-of-the-art technology that the sector has to offer. Laser cutting machines and CNC-machines are loaded by robots which are programmed by high qualified technicians. GDW will continue to build on its technological developments and market growth through other logical expansions. Because as one of the few purely towbar specialists in the world, our aim is to make the difference. In 2007, the French company, Boisnier, was acquired to upgrade the production capacities and to give the best service to all French customers. "Boisnier - GDW France" was born. Boisnier has 2 production sites in France. 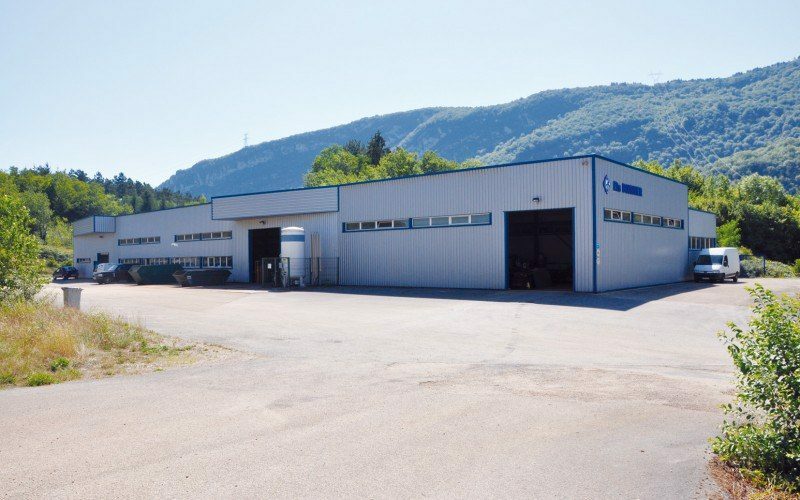 Both are in the Jura area: The offices and stock are located in Toirette and the main production site is in "Les Avinières"
In 2001, the company made its first acquisition in Denmark and GDW Dansk was created to supply the Scandinavian markets. GDW is a certified ISO 9001 company, this insures the best quality you can buy!